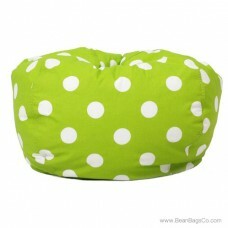 Pull up a chair—a zebra-striped chair, that is. 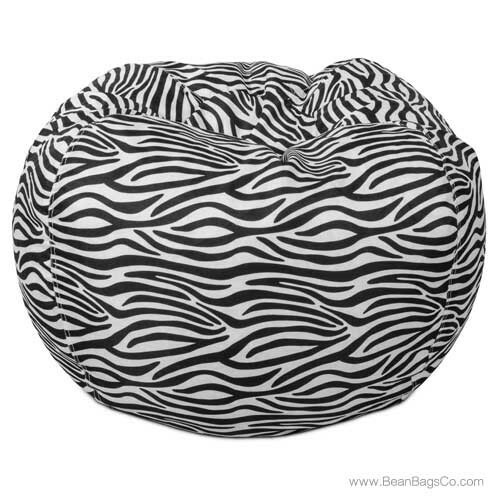 The classic bean bag in bright zebra print is the best way to add a startling note of sophistication to any plain decorative scheme without the investment in heavy furniture. 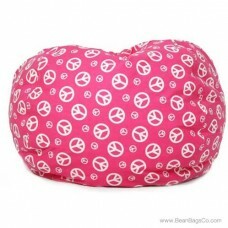 A bean bag chair is a perennial favorite of adults and kids alike for its comfort, flexibility and sheer note of fun, and this one is no exception. 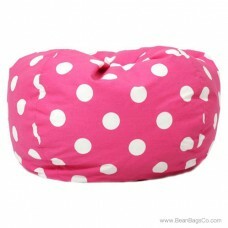 The classic bean bag takes center stage at any party or casual get-together, so why not choose one that makes a bold statement about your taste as well? 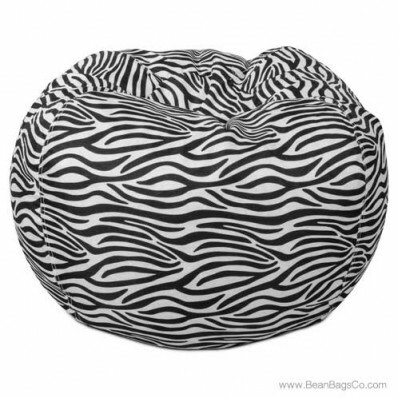 The soft outer shell in vibrant zebra stripe cradles the skin as you while away the hours, but do not be fooled—this is no weak or puny chair. The tough stitching and durable UltimaX bead filler combine in a great chair that will stand up to many hours of tough use. 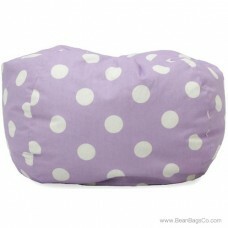 With the classic bean bag chair in zebra stripe, you will be ready to relax any time in complete comfort.